Hey! 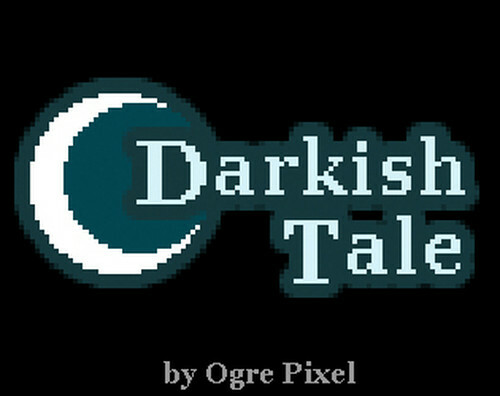 This is a new devlog post for Darkish Tale project. As you can see I added big eyelashes to her, however, as this game is intended to be inspired by Castlevania series and a dark theme I feel adding no eyes to characters will give a better dark vibe to game, so I removed them. After that I decided to play a little bit with her armor colors, so tried some kind of red and I liked it too. Then I started working on her basic walking animation cycles: side, up, down. As I'm pretending to work on the pixel art for this game I am working with 2 frame animations (like Warcher Defenders) - Why? 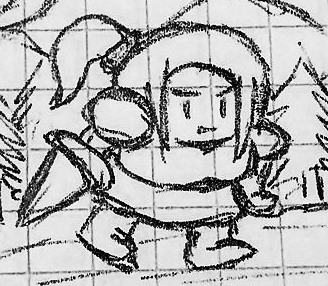 well it's because I'm not very good with animations =( however I believe that making this game with a consistent style It will look really great! Great pixelart Steve! I'm looking forward to hearing more about the project, looks awesome.